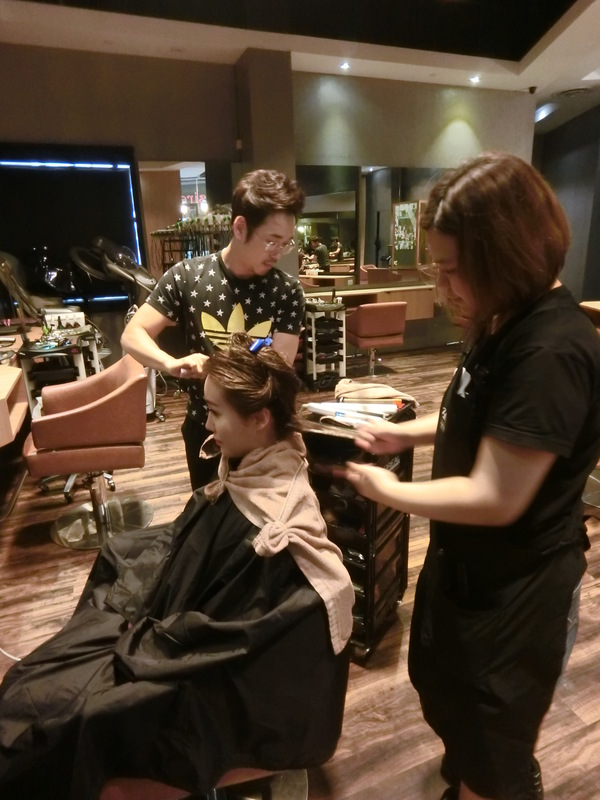 There are more and more Korean or Korean themed hair salons in Singapore. The Korean beauty and fashion trend is very sought-after. 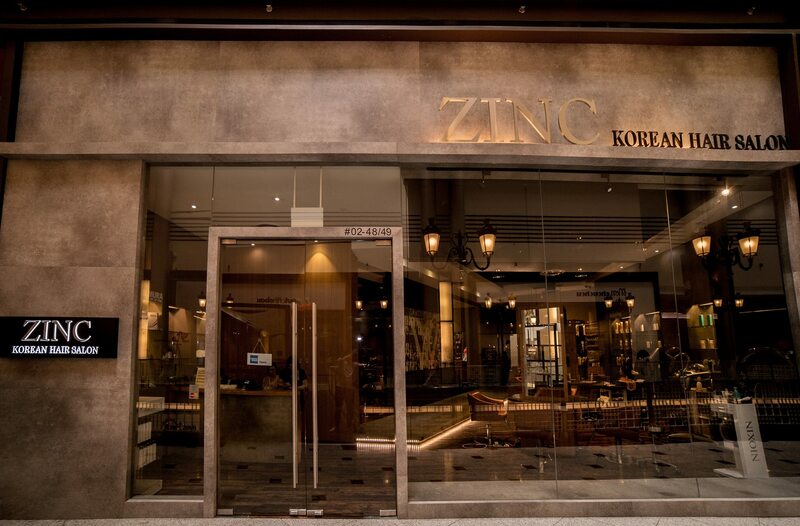 Lately I had my hair color and treatment done at Zinc Korean Hair Salon. 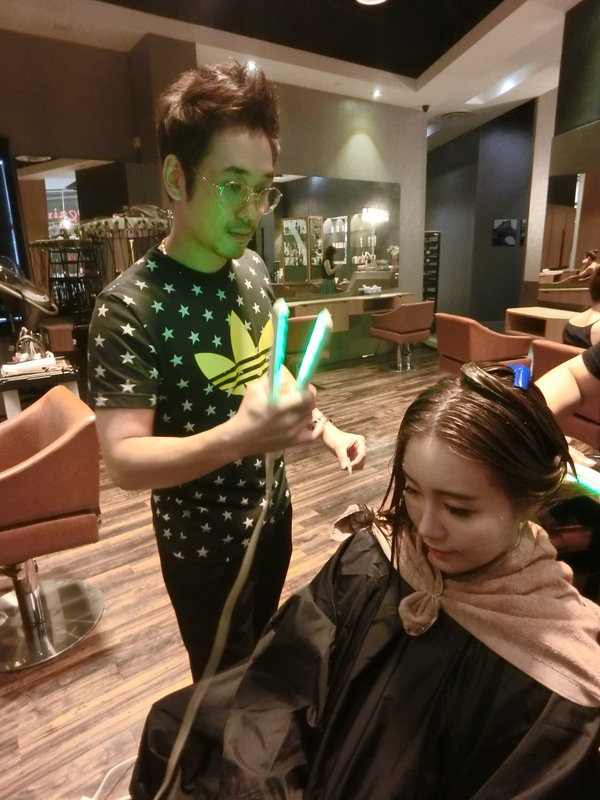 The salon is located at Millenia Walk. It’s pretty convenient for me. I knew the hair stylist, Justin . 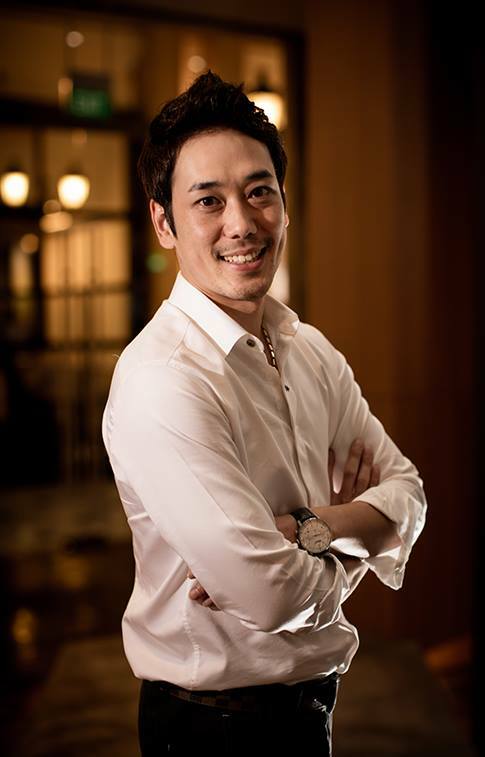 He is a friend of mine and is a very experienced hair stylist from Korea. His styling skills is amazing. Before I met him, I seriously couldn’t find anyone who can style my hair exactly like a Korean celebrity. I love how he curled my long hair. Soft wavy curls! He never fail to make my day especially when i woke up with bad hair. 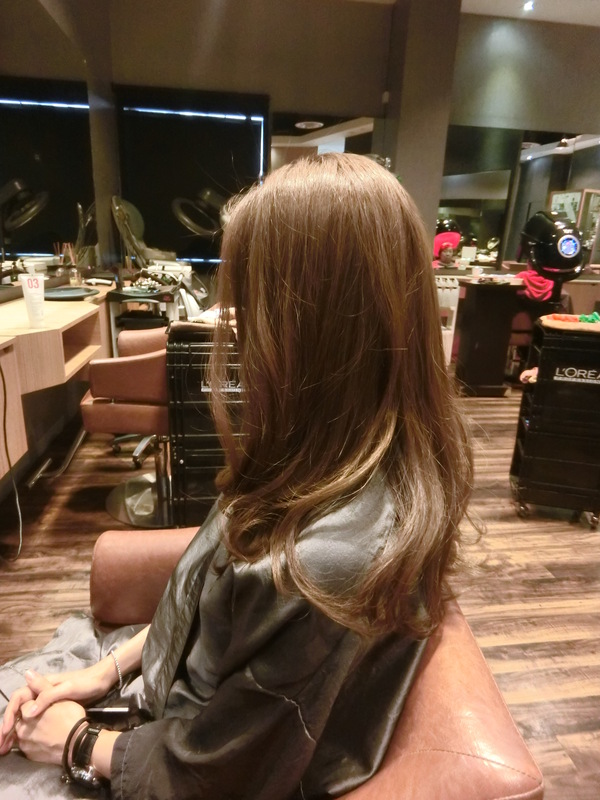 This time, he gave me a cool brown hair color. I really love it! 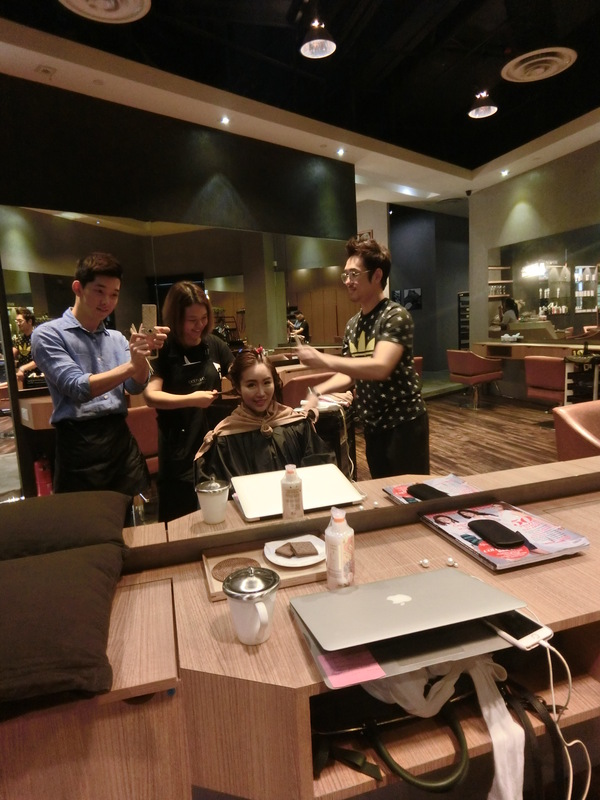 Also, I would like to recommend their signature 4 step salon treatment and RC-ii super protein clinique Korean treatment which you could use it at home regularly to maintain smooth healthy hair. 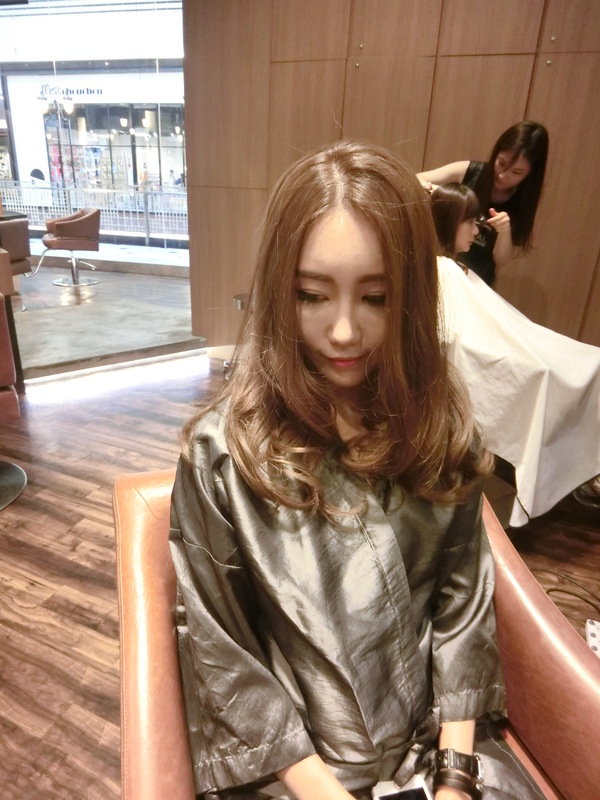 The bonus about Zinc salon is that scalp lotion is applied before the hair coloring process. I was impressed. A lot of salons I patronised don’t provide this service. Zinc is very thoughtful in this case. 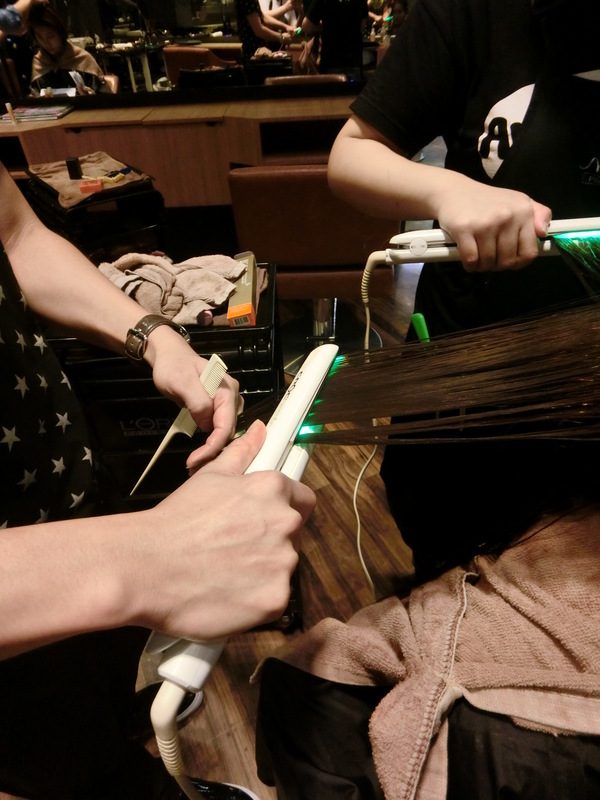 Using the Green iron (not the regular heated iron) to help to penetrate the treatment nutrients into your hair which you can expect smooth and manageable hair after the treatment. Finally, rinse and it’s done. 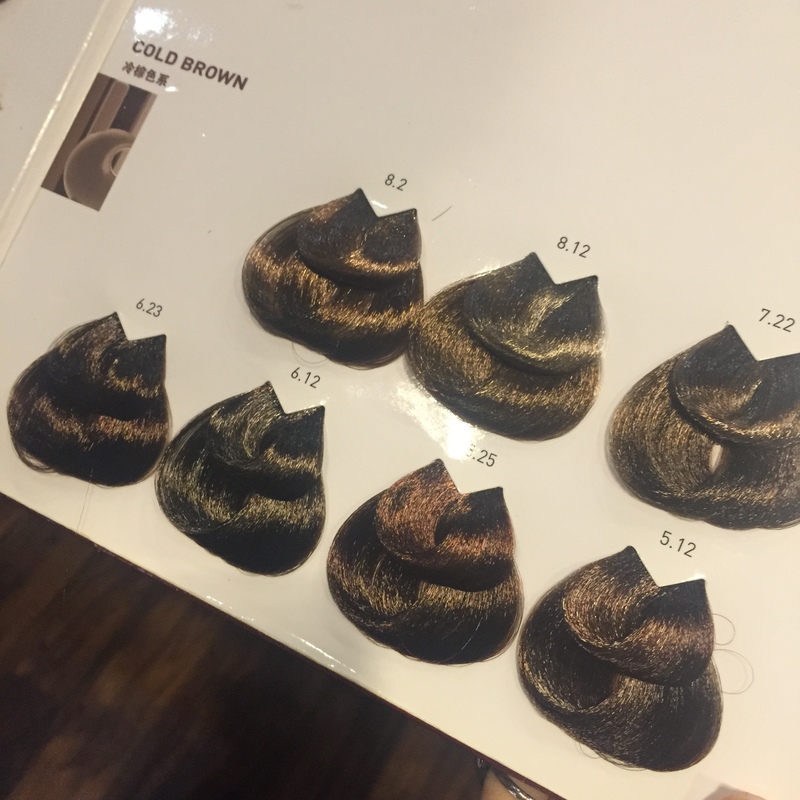 The whole process will take approximately 60mins depending on your hair length. Justin is using the Green iron on my hair. Surprisingly, the iron doesn’t radiate heat. It is using the light technology to penetrate the treatment which helps to repair the hair cuticles. 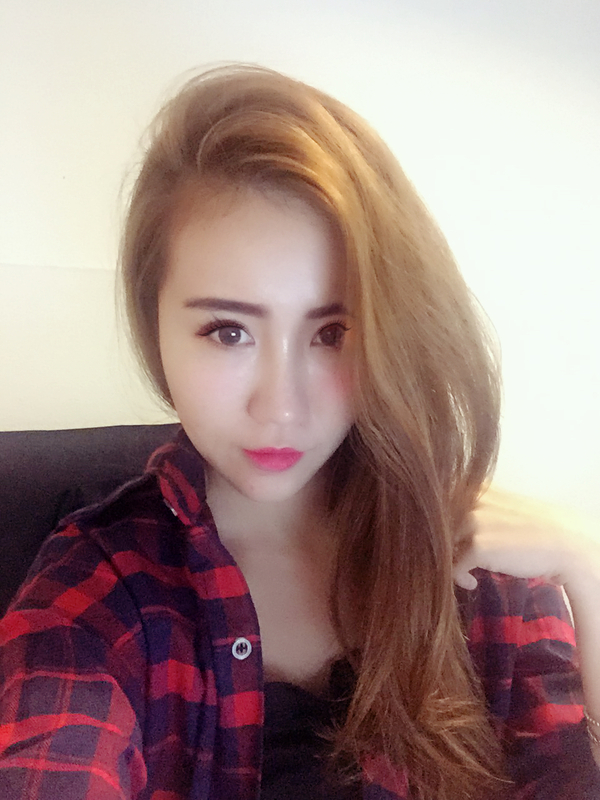 Soft and smooth hair after the treatment! SUPER LOVE!